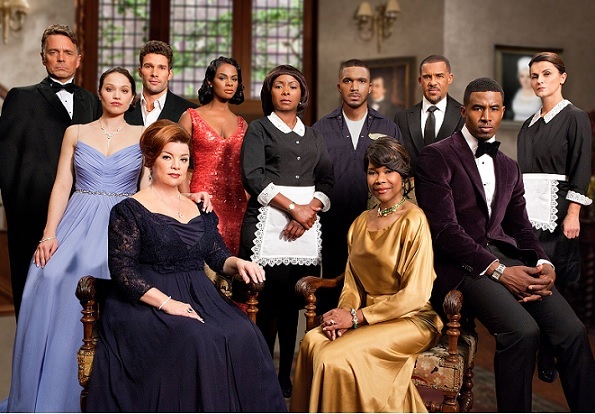 The Haves and the Have Nots season 2, episode 10 airs tonight on OWN. Katheryn struggles emotionally, dealing with family tragedies. Wyatt tells all to the D.A.